I can’t lie, I love going on holiday abroad. There’s something so wonderful about stepping off the plane into that burst of foreign heat and exploring surroundings, landmarks, people and food that are less familiar. 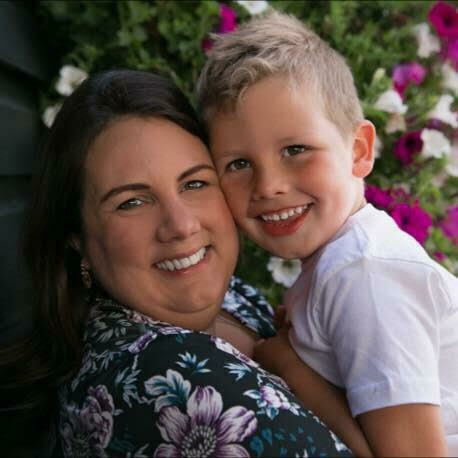 However, most of us have to give up certain luxuries when we have children and one of those is often reducing our expensive abroad trips. In some ways, this has proved to be a real blessing though. During the last few years we’ve had some of the best holidays of our lives and many of those haven’t involved leaving the UK. Holidaying in the UK can be so much fun and we have so many beautiful areas to explore, but there are a few things I’ve learnt along the way to get the most of your staycation. 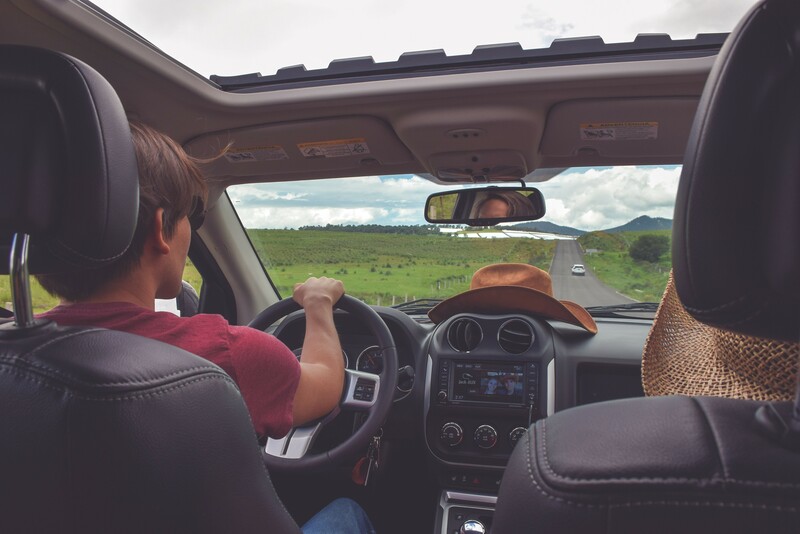 Driving to a UK destination can often take longer than flying further afield and, unless you have a very patient child, it’s probably best to stick to a destination that you can reach within two or three hours. The longest journey we’ve taken so far is around four hours, when we went to Dorset earlier this year. Since Caterpillar is four now we thought we could risk going a little further but unfortunately I think that is probably our limit for now as he was pretty whiny a lot of the time. We’re big fans of Haven – the caravans can be great quality and pretty spacious (especially if you choose the top end ones) and most parks have a pool, restaurant, arcades and lots of kids entertainment in the evenings. This all means a happier child and, therefore, more happy and relaxed parents. 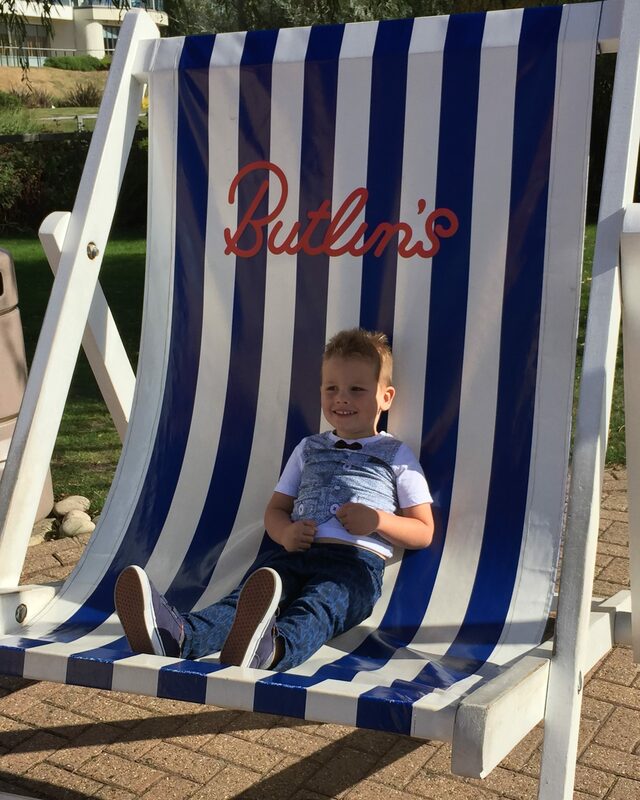 Butlin’s Just For Tots breaks are amazing for under fives (read our review here), with almost too many activities – exhausting but a lot of fun, and fantastic value as everything is included in the price. 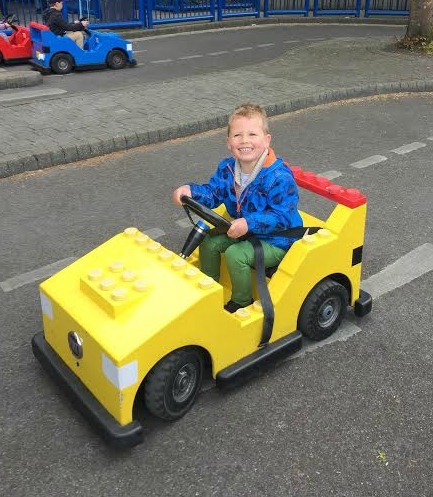 My son was three when we went and he adored it. For a more peaceful option, Center Parcs is amazing. We tried it out for the first time this year (full review here) and, although quite a bit more expensive, it’s absolutely brilliant. If your kids aren’t in school yet the term time prices aren’t actually as much as you might think. Lastly, whatever accommodation you choose, if the TV happens to have CBeebies that’s a big bonus! Sadly, you can never guarantee the weather in the UK – even in the middle of summer (just look at this week!) but that doesn’t mean you can’t still have a fantastic UK holiday. Both our trips this year were dominated by rain but we managed to find plenty of fun indoor activities; kid-friendly museums, swimming, soft play, bowling etc. We even had a game of crazy golf in the rain. I think as a Brit you just have to accept the weather and make the most of it, rather than let it get you down. Whichever destination you choose, do your research first to make sure there is plenty to do for children in the surrounding area. Most areas have farms, theme parks or kid-centered museums or exhibitions. Days Out With Kids is my favourite website for researching this. There’s nothing worse than expecting a holiday after children to be the same as it was before. A friend of mine calls holidays after kids “childcare in a different location.” Holidays will never be the opportunities for total relaxation and blissful nothingness they may have been before you had a family (at least not until your child is old enough for kids clubs…) and trying to achieve that is just going to make you frustrated. I learnt this during our first couple of holidays and once you accept the differences and discover all the awesome, new feelings and experiences travelling with kids can bring you’ll feel a million times better. One advantage of holidaying without stepping on a plane is that you can bring as much stuff with you as you like (or as your car will allow). 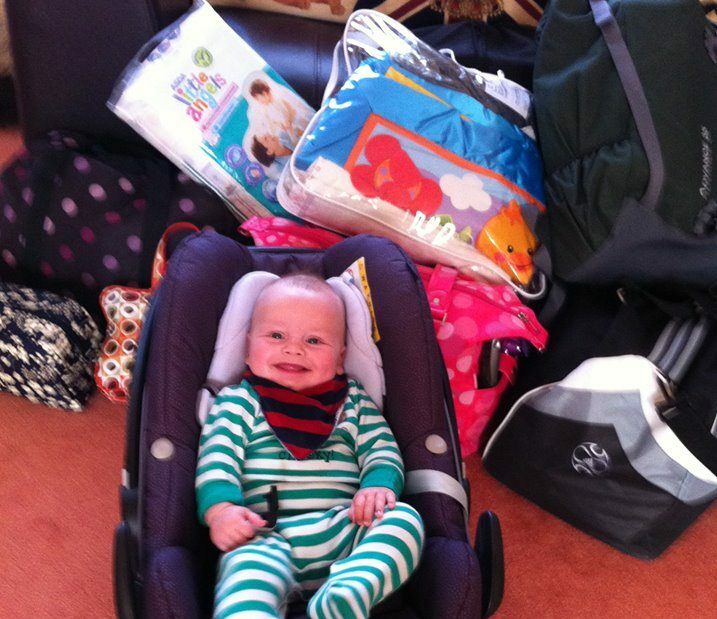 The photo below was taking as we left for Caterpillar’s first holiday at four months old and you can tell how light he travelled as a baby! What this does mean though is that you’re free to bring plenty of stuff to entertain younger children – we usually take several smaller toys, lots of board games (which I often remove from the box and put in freezer bags to save packing space), a stack of picture books, colouring or non-messy craft supplies and a couple of children’s magazines which seem to keep my son occupied for ages. At least then you have even more options for your poor weather plan. I’m a huge fan of routines – for myself and Caterpillar – but the one time you can let go of these is on holiday. When we’re away we’ve very relaxed on bedtimes and mealtimes and this has never really be a problem when we’ve arrived back home. Sticking to rigid routines can limit you in my experience. Going away more in the UK has made me appreciate how lovely our beautiful country is and I now have a big wish list of British destinations I can’t wait to visit. What are your best tips for UK holidays? And what is your favourite destination? I’m always looking for new ideas. Previous Previous post: Provasil: Can It Boost Your Memory, Focus, and Mental Performance? Great advice. We always do so much on holiday and spend more time all together as a family so the pressure mounts. Being realistic and having alternatives is essential!